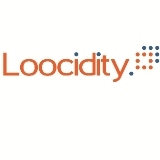 Loocidity are our Californian partners, specialising in healthcare innovation. The company is the brainchild of Sean Carney. Sean’s early career years were spent in emergency departments as a Physician’s Assistant. Subsequent roles in consulting, technology, design thinking, and innovation management positioned him to collaborate with clients’ leadership teams in the US, Asia, and Europe. His portfolio of projects has included large transformational initiatives, Agile technology, change management, and digital health. Sean has developed an understanding of many cultures, diverse populations, and styles of thinking, as well as multi-faceted experience in technology, healthcare, and executive leadership. He brings this lifetime of expertise to executives and entrepreneurial professionals aiming to become better leaders and build better companies. With a reputation for innovation, Kennesaw State University is a leader in business education. Solutions Consultancy Ireland are a partner organisation with this learning institution for whom they review and test executive course material. This provides real world feedback for the college and keeps the SCI team at the cutting edge of business innovation. 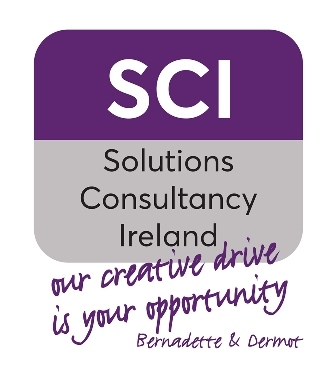 SCI are the sole providers for their managment and innovation online training modules for Ireland. 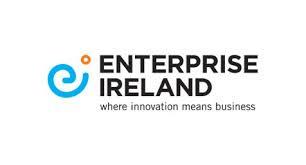 Solutons Consultancy Ireland are members of the Lean Providers panel for Enterprise Ireland and provide workshops and courses on Innovation and Entrepreneurship for "New Frontiers" high potential start-ups. They also provide mentoring for many Enterprise Ireland clients as they make their journey from idea to sustainable business. As mentors and workshop providers for Local Enterprise Offices in many counties across Ireland, SCI have assisted over a thousand small businesses to create and grow into the organisations they envisage. Key areas are in building strong business models and taking new products and services to market. They also work with LEO clients on strategic planning, entrepreneurial sales, service design and innovation. As approved Lean practioners, we help small and micro businesses to apply lean thinking to their organisations, helping them to operate in a more efficient manner, bringing the ability to focus on the areas of their business which create true value for their organisations, allowing them to institute a process of costinuous improvement as they grow.